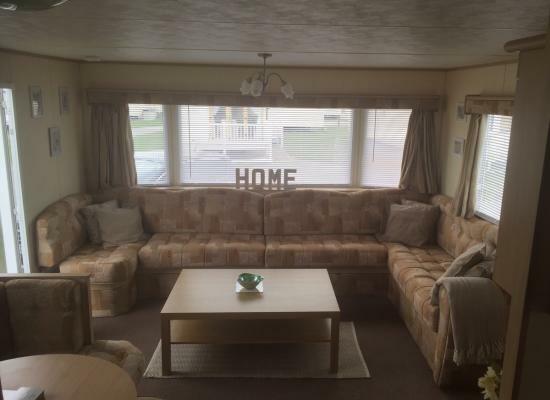 3 bedrooms, central heated, double glazed caravan situated in a quiet location on the park being 300ft from the beach. Welcome to the 'Sunshine Coast' England's driest area. N.B. 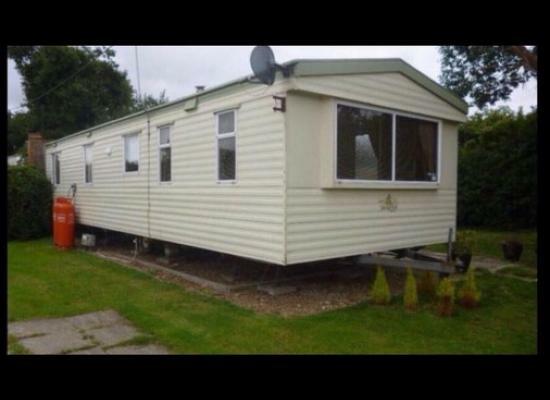 We have a 3 bedroom caravan fully equipped. 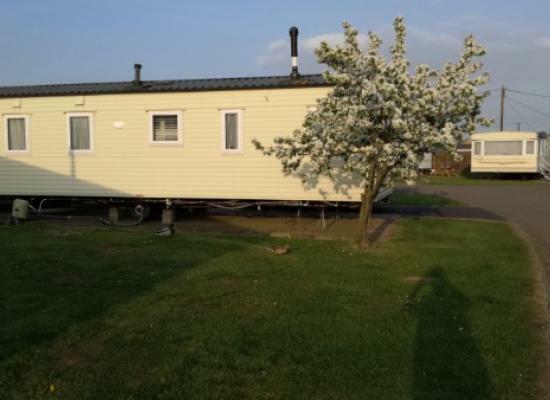 Our 3 bedroom caravan to rent in Clacton on sea. The caravan is fully equipped with everything you need to make your holiday perfect. 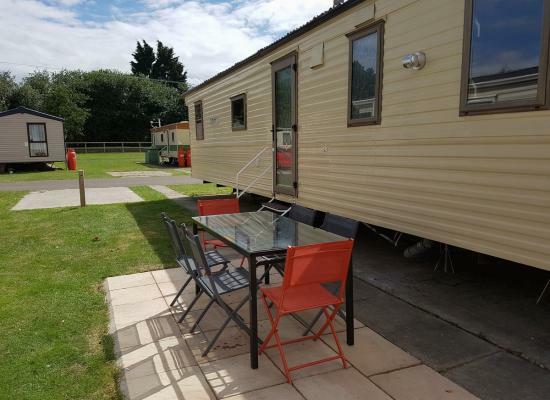 Two bedroom 6 berth spacious caravan on the wonderful Orchards, family friendly camp run by Haven. Swimming, Entertainment and a wonderful staging post to explore this area of Essex. Clacton and Colchester nearby with fishing and golf available. 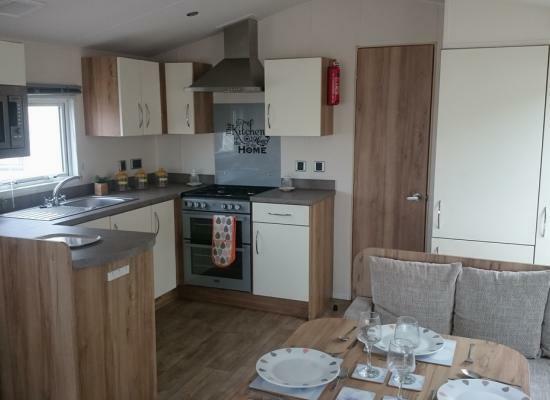 Comfortable, well equipped, 3 bedroom caravan on family friendly Haven site. Minutes walk from main entertainment areas and close to a childrens play area. Minimum 2 night stay, bedding supplied. On a premium pitch with parking is our 3 bedroom (sleeps 8), double glazed, heated 12 ft wide deluxe caravan. only a 5 minute walk to swimming pool, clubhouse, bar, restaurant and shop. Beach, golf course and fishing lakes nearby. bedding provided. 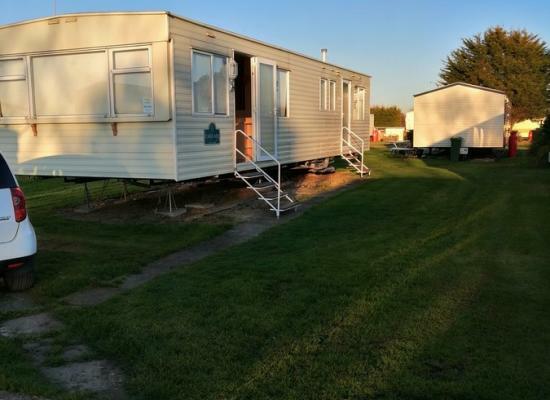 The caravans shown on this page all offer holiday accommodation at The Orchards Caravan Park in St Osyth, Clacton on Sea.